I am pretty sure that we all feel it sometimes – the stress becoming too much to handle and it feels like it’s draining the life out of us. Don’t be too hard on yourself! When you feel stress and tiredness taking over, find some time to give yourself a treat! It does not have to be something big and expensive, you don’t have to have a weekend getaway to Hawaii or somewhere out of town, even just a little time spend all by yourself, doing something that you love or something that you know can relax you is already enough. Even just by treating yourself to a slice of your favorite cake, reading a good book while lying down on your bed or even just sitting all by yourself in a place that is peaceful, you’re already giving your body a chance to recover from stress. 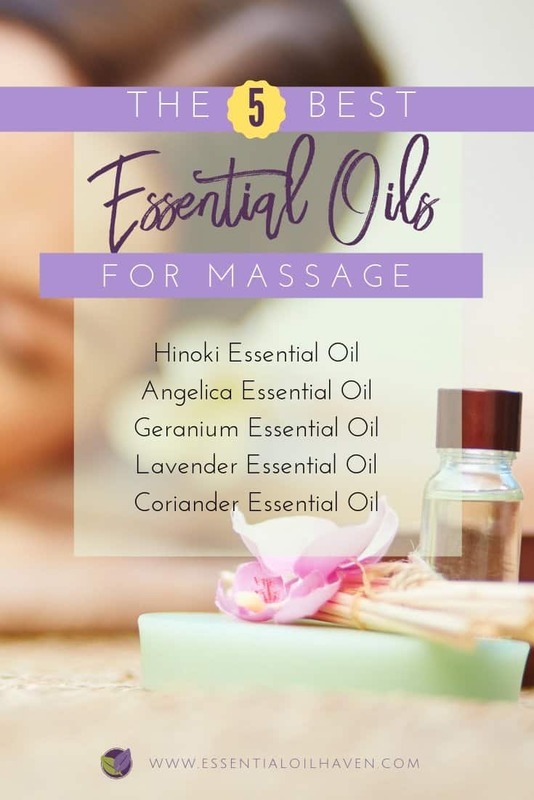 But when you feel like your whole body is aching from all the stress of your everyday life, there is one treat that you can best give to yourself and that is to go for a good essential oils massage therapy session. If you are looking for something to do to erase all the traces of stress and tiresome days not only in your body but also in your mind, you can never really go wrong with a good massage. 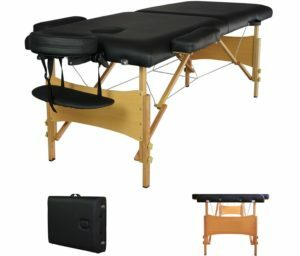 A home use massage table can make your life a whole lot more enjoyable! This model here is available for under $80. For centuries, massage therapy was used not just to soothe physical ailments. Throughout history, it has been used to treat ailments, physical stress, and aid with overall well-being and health. Today, it continues to be a popular treatment for correcting long-term health problems and illnesses. It can also be used as a complementary therapy along with other treatments. it doesn’t matter. Ask anyone who is not ticklish on their feet, and I’m sure they will all say how soothing and relaxing a foot massage is. The ideal foot massage is distinguished by applying proper approaches, pressurizing the most suitable points, and making the very best strokes. Massage is among the most ancient kinds of alternative medication, so why not try it today! While it is a very developed kind of therapy, it’s not essential that you should go through formal training to provide a correct massage. To start with, you just have to decide what you desire from a massage and if it’s within reach for any home person to achieve – go for it. Certainly, please exercise caution and consult your health care provider if you are suffering from any specific aches, pains or disease. 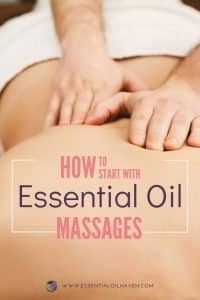 How Do I Use Essential Oils For Massage? By treating somebody else’s body with care, and employing some massage tactics, you can learn how to provide a wonderful massage to your loved ones. 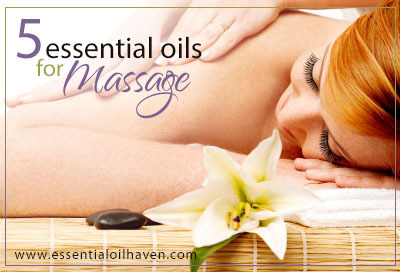 In a massage setting, essential oils are blended together with essential oil carrier oils. The carrier oil helps the essential oils get absorbed by your skin without the risk of being too strong and possibly burn you, as it might if you used just the highly concentrated essential oils on their own. 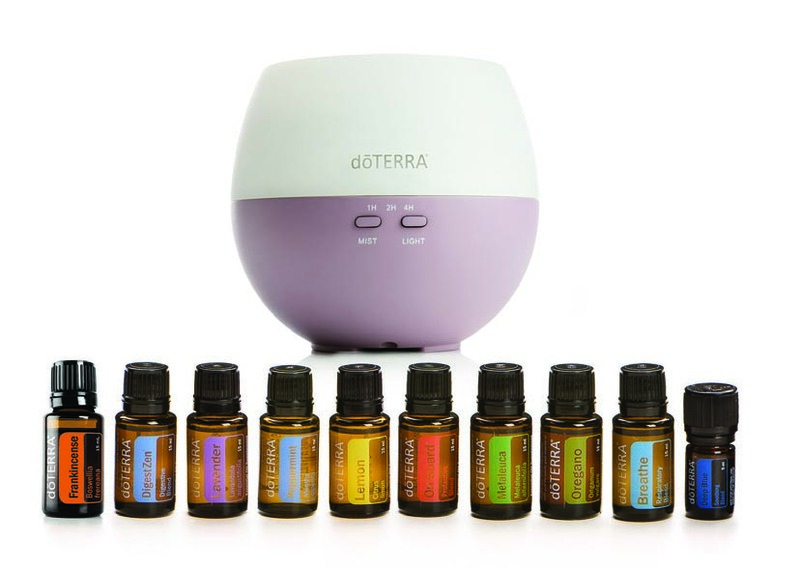 Essential oils are well known for their good effects to your overall health and well-being. 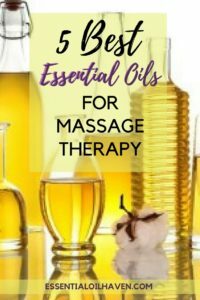 Any massage experience can really be made a hundred times better if you use good massage carrier oil combined with an appropriate essential oil! The health benefits will stack up multiple times over. 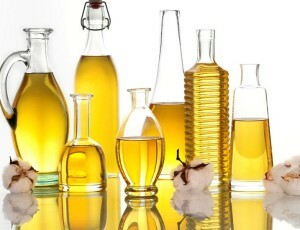 Many different oils can be used as the base for an aromatherapy massage. What is the perfect partner of a massage? Good massage oil, of course! As explained above, this consists of a carrier oil massage oil base, plus adding a few drops of the essential oil of your choice. Coming from the Japanese Cypress or the Chamaecyparis obtusa, the Honoki Essential Oil brings about a spicy yet lemony aroma that’s resistant to rotting and comes in a light pinkish brown color. Since this essential oil comes from high quality timber that’s considered to be one of the Five Sacred Trees of Kiso, Hinoki is known for being used to build castles, temples and a lot more traditional structures. As for the oil, the Hinoki is known to bring an energizing feeling that relaxes the body when applied, calming the nerves and even relieving periods of brief agitation. Looking for something to soothe and relax both your nerves and muscles? Then the Angelica Essential Oil is just the perfect thing to use for a good massage. Back in Germany, the Angelica Essential Oil was said to be the “Oil of Angels” because it was able to calm the nerves, promote happiness and even help in bringing a peaceful sleep for those who are suffering from insomnia. The traditional practitioners also used this essential oil as a digestive tonic, expectorant and stimulant. Today, the Angelica essential oil is best known for its soothing effects, making it perfect for relieving pain and stress. Coming from geranium or Pelargonium graveolens, the Geranium Essential Oil is known for its relaxing and uplifting effects. The flowery fragrance that comes along with this essential oil just adds to the relaxing effect, making it good to use for massage therapy. Geranium essential oil is also good for the skin and its aroma is excellent to use when it comes to spas. In traditional medicine, geranium was also used to promote better circulation, improve the nervous system, and even revitalize the body tissues. Geranium essential oils have different varieties and formulations today, having a variety of blends that make it perfect to relieve the stress for the muscles. The Lavender Essential Oil is one of the most popular essential oils out in the market and for good reason too. This essential oil has a fresh and sweet aroma that brings about a refreshing scent and soothing atmosphere. Considered as one of the most versatile essential oils, you should always keep a supply of Lavender Essential Oil in stock. Lavender provides big help when it comes to helping the body to adapt to stress, making it great for essential oil massage therapy. It can help in relaxation and promote sleep, boosting stamina and energy levels as well. Coming from the Cilantro plant, the Coriander Essential Oil is sweet and warm, bringing a relaxing and soothing atmosphere when used. This just makes the Coriander Essential Oil perfect to be used during massaging. Aside from its relaxing effects, the Coriander Essential Oil is also known for promoting a healthy digestive system and circulatory system, even going as far as supporting a healthier pancreas. If you want a relaxing essential oil that also has benefits for your digestive system, the Coriander Essential Oil might just be for you. Make sure you use a surface that’s at a comfortable height for the one giving the massage. Most commonly a bed is used, but if you can, invest in a massage table. My husband and I did that and it’s incredible how much easier it is on the masseur/masseuse and his/her back when the table can be adjusted to the right height. Find some amazing massage table models for under $80 right here. Set the mood: dim the lights, light a candle, put on some soft music. They do this stuff at professional massage spas for a reason! Mix up your carrier oil and essential oils in a bottle – or directly in the palms of your hands if you’re just trying out some new scents. Always put the massage oil mixture into your palms first and rub your hands together so that the oil gets warmed up. Please NEVER drizzle oil directly out of the bottle onto your unsuspecting subject! Massage to your heart’s content! 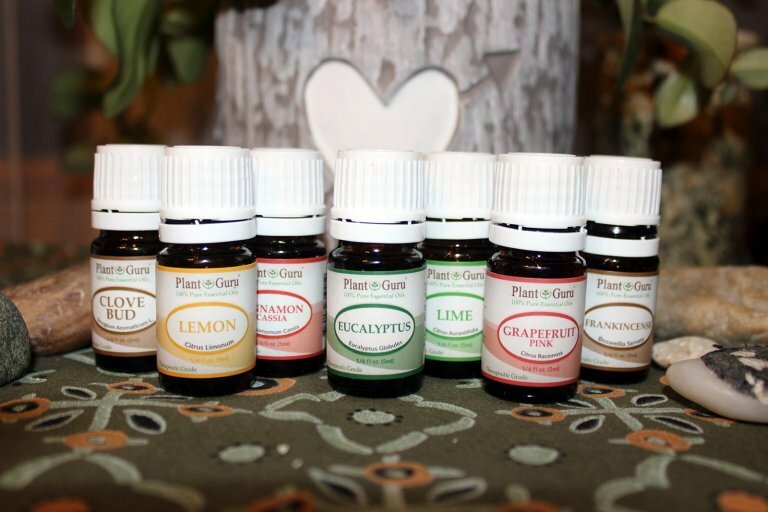 I talk a lot about carrier oils, and there is certainly a wide range of options available out there for purchase. 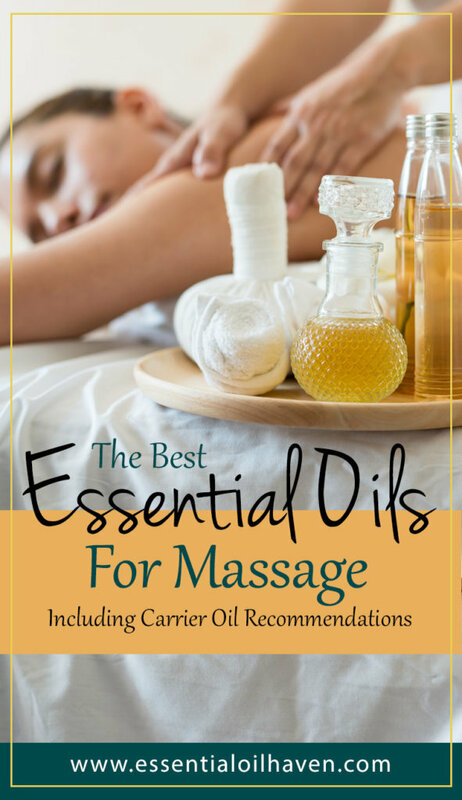 We use massage a lot in our home for relaxation and pampering each other, so I have compiled a list of the best carrier oils that I like to use for massage times in our home. 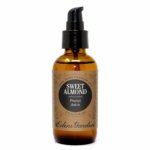 Sweet Almond Oil (by Eden’s Garden): I like this oil because it’s basically scent-less, and comes in a handy bottle with a squeezer at the top so you can always disperse the right amount of oil that you need. 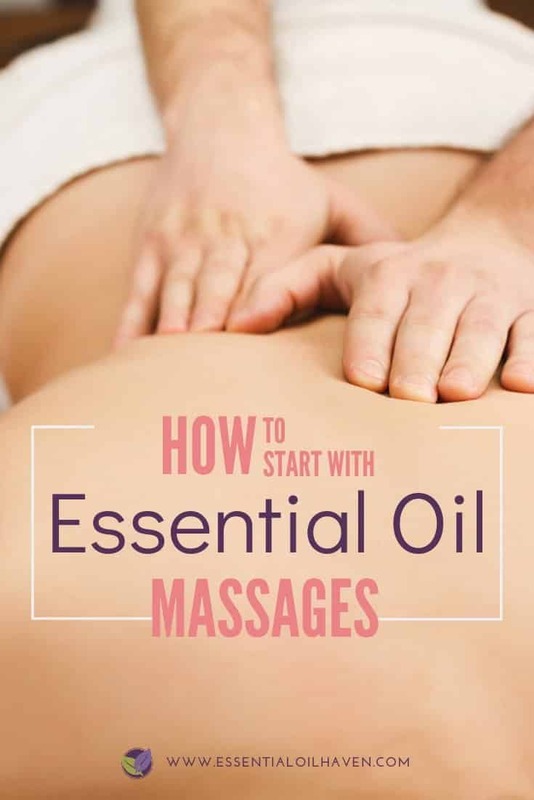 You can also add your preferred essential oil for massage right into the bottle, hence always having your massage blend ready at your fingertips. 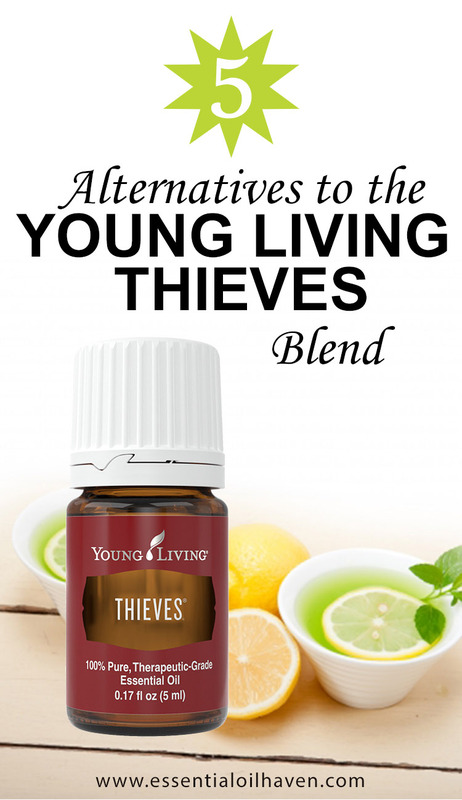 This oil also doesn’t break the bank, available on Amazon just under $10 for 4 fl. oz. DermiSoothe Carrier Oil Blend (by Plant Therapy): I tend to use the DermiSoothe carrier oil when my hubby complains about an itchy and irritated back. I have found that sore muscles + dry skin are a bad combination! So an essential oil massage always helps us out in this situation. The DermiSoothe blend is a mix of 5 carrier oils to best work together against blemished, reddened, or rough skin. Last I checked it cost ~$12.95 on Amazon for 4 fl. oz. (Same quantity as the Eden’s Garden oil above). Cold Pressed Jojoba Oil closely resembles the skin’s own natural properties. Jojoba Carrier Oil (by Aura Cacia): I like the balancing Jojoba oil for massage because it contains proteins, unique fatty acids and iquid waxes which naturally aid your skin’s restoring function. The Aura Cacia Jojoba oil is cold pressed and great quality, so it’s a no-brainer to buy on Amazon, also at the same comparable ~$10 for 4 fl. oz. Folks who receive massage regularly feel they’re more active, breath well, in addition to significantly enhance their posture. Although it has been considered an alternative type of medicine in the past, it is becoming increasingly popular among professionals for relief of many conditions and various situations. Combining massage with regular stretching can greatly enhance your physical performance when exercising. Today, there are several unique forms of massages to select from. It can help release stuck emotions that can be the cause of physical pain and chronic problems. It has other benefits that release the amino acids that can be used to combat the pain. It can also help reduce the chance of you over-training. Deep penetration massage is intended for those who have chronic muscle pain. Massage is an ancient art with several variations based on the nation of origin. It is an important therapy that can lead to long term outcomes. Finally and most of all, the very best massage for someone afflicted by muscular dystrophy is one which helps them restore at least some variety of motion and movement of the individual’s body. Massage can be done by several forms of medical care professionals, like a physical therapist, occupational therapist or massage therapist. It has a lot of benefits that can indirectly and possibly even directly aid you in achieving your weight loss goals. In case you haven’t tried a complete massage of the human body, it’s strongly recommended that you do. Like This Article? Why Not Pin It To Your Favorite Pinterest Board! Can you recommend an oil blend for carpel tunnel pain? Hi Laura 🙂 It’s Emma Carter, thanks for including my website in your research paper!